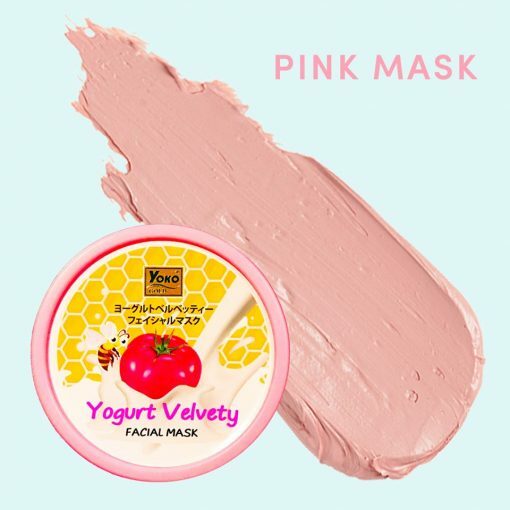 Yoko Gold Yogurt Velvety Facial Mask is the intensive mask to restore dull and tired skin to be beautiful and healthy, soft, and pleasant for touching. 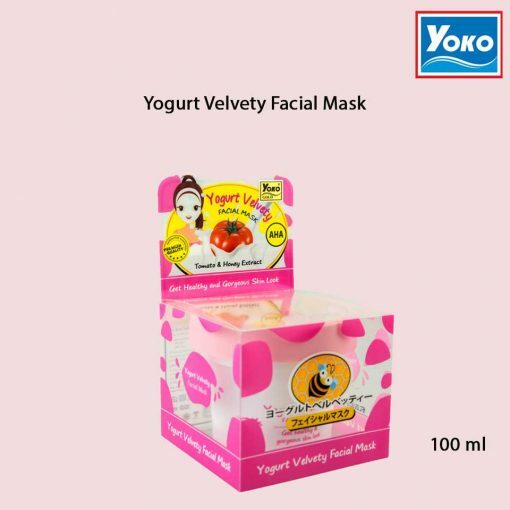 You will find amazing results of the superb ingredients from Yoghurt, Tomato Extract, and Honey that help restore skin and nourish dry skin to be moisturized and radiant. 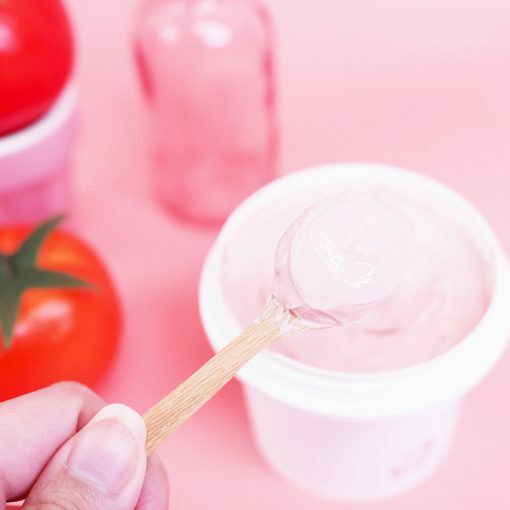 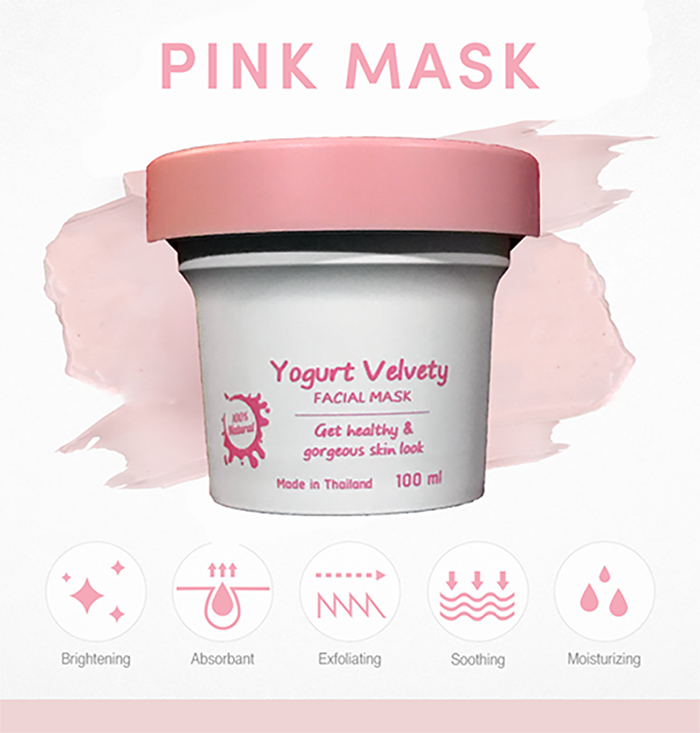 Yogurt: concentrated yogurt from Switzerland is enriched with protein that helps maintain moisture to skin as well as smoothens and brightens skin. 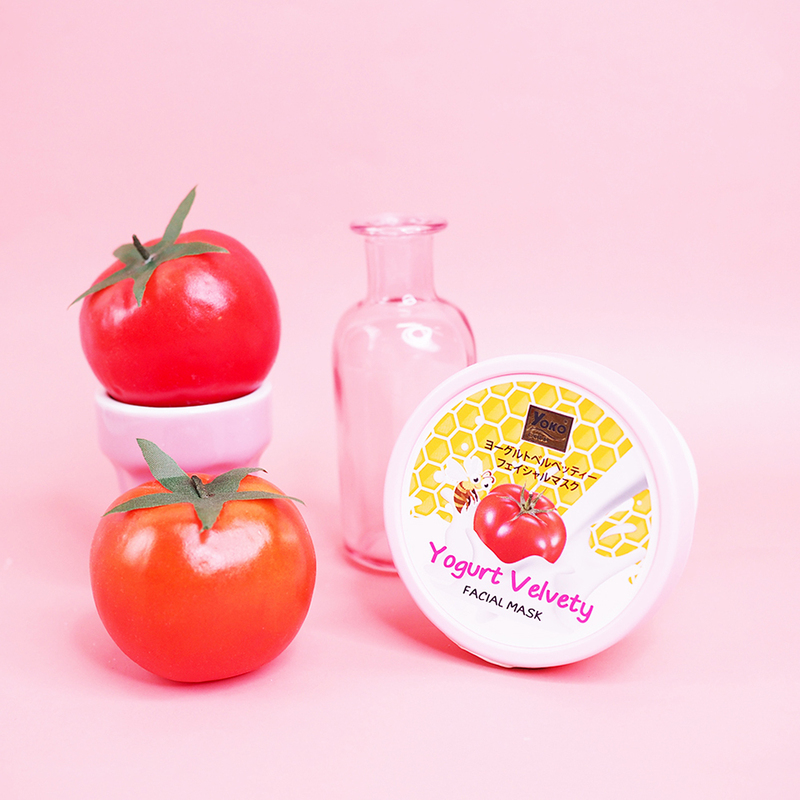 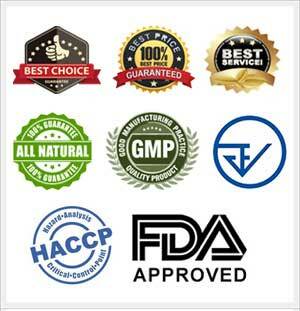 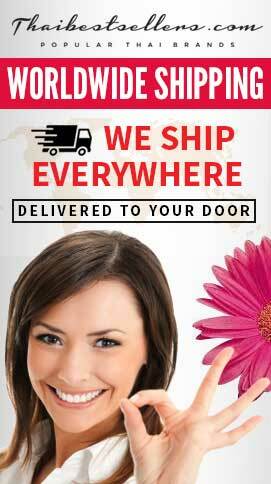 Tomato Extract: moisturizes and revitalizes dull skin to be glowing and radiant naturally. 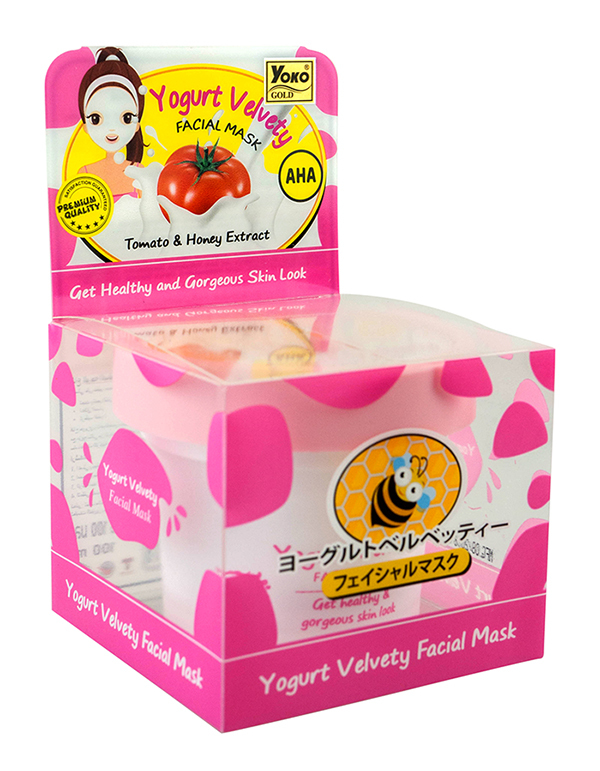 Honey: a concentrated moisturizer helps nourish skin to be smooth and bright. 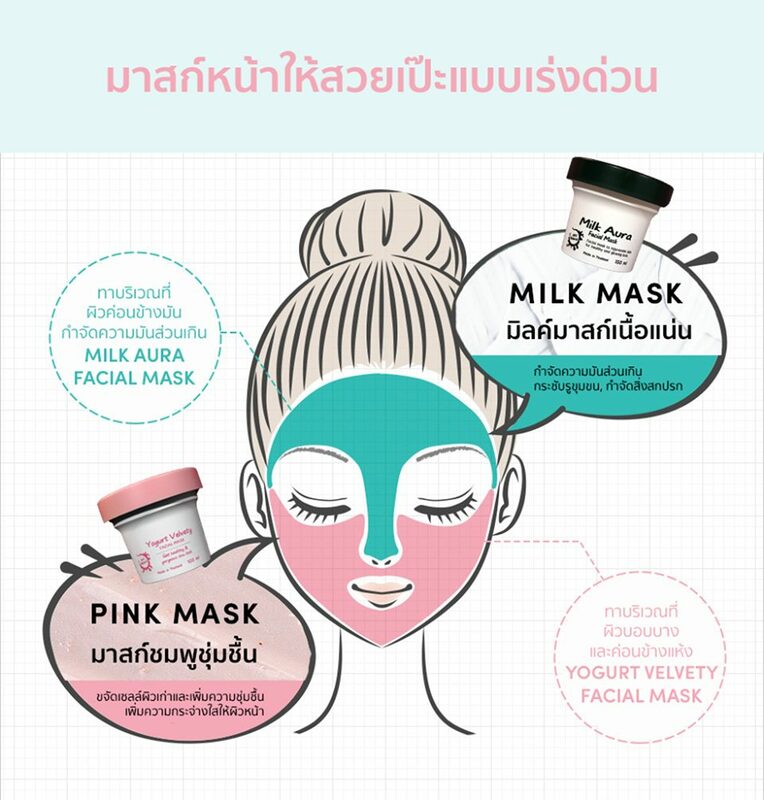 Apply the mask over the face and neck, avoiding the area around the eyes.